Brent had just under $30000 dollars in debt. Some was unsecured debt, and some secured by his SUV. His SUV was half way paid off, and the remaining balance owing was secured by the fact his Toyota Highlander was still in great shape. However, that only accounted for $15000 worth, and he had missed some payments so his interest was now cranked up to 12%. He also had credit card balances to the tune of $15000. Evenly rounded up it came to around $5000 per card. He had a Mastercard, Visa, and an American express card. His weakness was travel. He and his wife loved to travel all over the country whenever they time off from work. This travel obsession is the reason for the high credit card balances. All three of his credit cards were near their maximum allowed balance as per the banks' credit agreements. Notice above how his interest rates on his credit cards were out of hand. The typical credit card rate is 18%-19% and he was either in the upper range or over 20%. This is when people typically try to consolidate all of their debt. They realize that the interest compounding is getting to the point where they can't keep up. Unless you have enough cash flow to make large payments against your unsecured (and high interest) balances you're getting nowhere. In Brent's case his credit score was bad enough that finding a conventional lender to lend him the money was slim. He also used the WFL lender pool service to find some private lenders to consider is his loan. Below is the loan he was approved for based on his employment record and employment length. As you can above he did really well. He consolidated all of his debt at a much lower rate at 9.3%. You're probably wondering how someone with a bad credit score could get approved for a rate like that. The answer is simple. He got his father to sign for him which helped get his rate a lot lower than it would be if he was just signing on his own. Basically, what would have been a unsecured loan ended up being a "secured loan". A big difference. But even at that you can see how much 9.3% cost him. Over 5 years it cost him over $7500 in interest. This is why it's so important to protect your credit rating. He had 5 offers coming from lenders ranging in service areas. 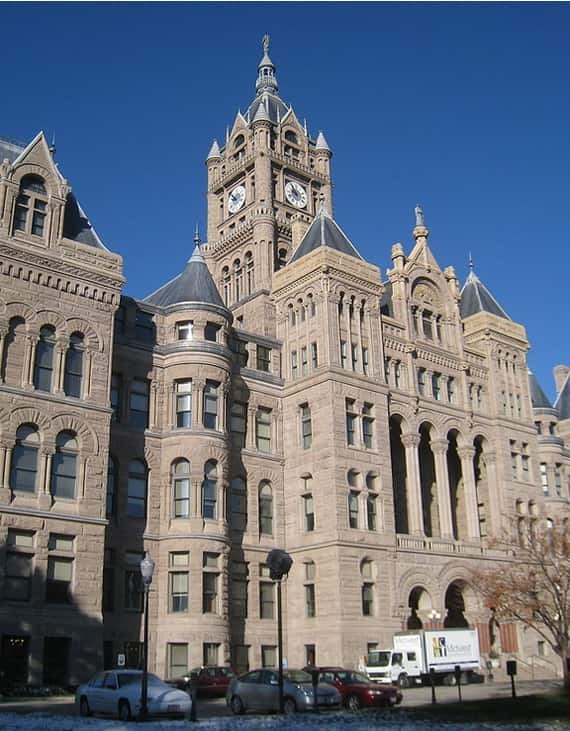 In this case it wasn't typical because there was only one lender from right in Salt Lake City approaching him. Usually there's more than that from a city of that size. We usually don't include a lot of examples where the borrower has a cosigner. It tends to discourage borrowers with bad credit and no cosigner. They get the feeling there is no hope of them getting approved for a 100% unsecured debt consolidation loan. Not the case. Some of the private lenders will take into consideration more criteria than large banks. Credit unions too. Some credit unions will take into account how long you've been employed and whether or not you have all your bank accounts with them. 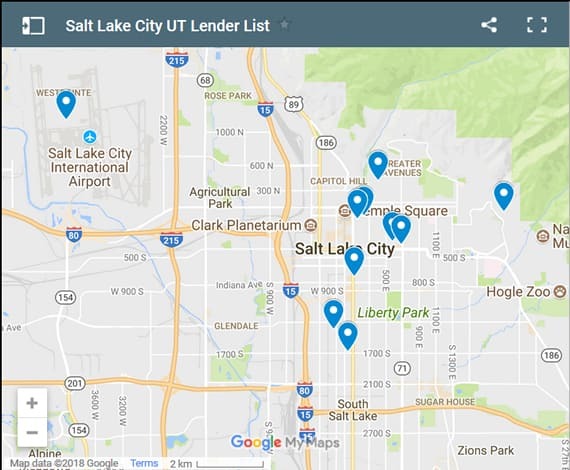 If you're living in Salt Lake City like Brent and his wife, and need a loan regardless of your credit rating, we may be able to help you find a willing lender. 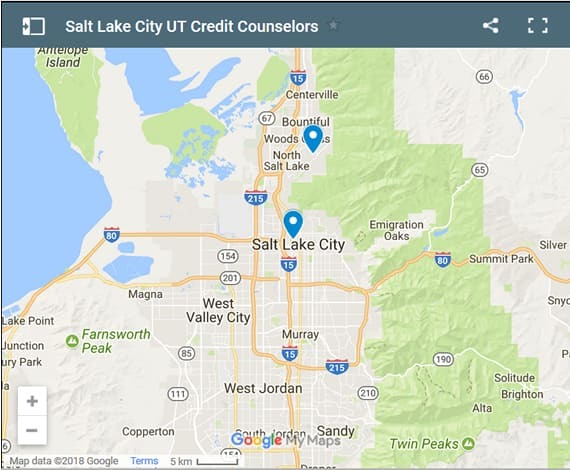 Salt Lake City residents who require a fresh start with a bad credit loan to rebuild credit learn more here. Or, perhaps your score is just fair - you can learn more here. If you're in debt way over your head, you can learn about our debt consolidation solutions here.